Our goals are to develop professional conference services in Poland, raise knowledge and skills and strengthen the professional position of people operating in the meetings industry. Polish Conference and Congress Association has been operating since 1998. It represents material interests and ambitions of the business tourism sector in Poland, including without limitation legal persons and individuals related to organization of congresses, motivational events, business trips, as well as trade fairs and trade shows. 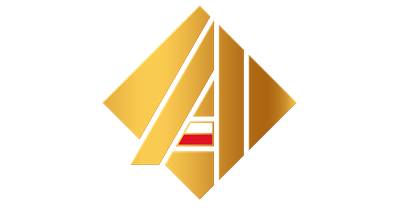 The Conferences and Congresses in Poland Association has ca. 80 ordinary members (individuals) and supporting members (legal persons). The Association cooperates with the government and self-government authorities of the tourism sector, primarily with the Convention Bureau of Poland of the Polish Tourism Organization, and with other organizations that act for the benefit and on behalf of professional conference organizers in Poland and abroad. enhance of professional knowledge and skills of the PCCA’s members within the scope of organisation of conferences, congresses, and motivational events.